Sunday, May 5 from 1:30 to 3 p.m.
Love history? Join us on a guided tour of Oakville/St. Mary's Cemetery led by community experts from the Oakville Historical Society. Learn about local historical events, unique carved symbols and their meanings, and some of the town’s earliest settlers. 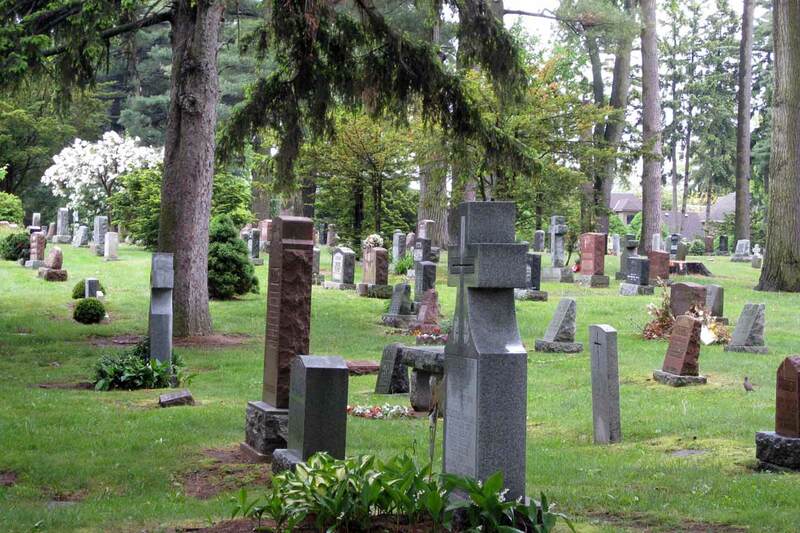 The cemetery lands were donated by Oakville’s first mayor in 1858 and is the resting place of Oakville’s founder, Colonel William Chisholm. Please meet at the cemetery entrance at 659 Lyons Lane. Rain or shine. Registration opens February 9. May 29, June 5 from 9:30 to 11 a.m.
August 27, 28 from 9:30 to 11 a.m.
A special gardening program for young children to try out their green thumbs at the Oakville Museum! Children will have lots of fun planting seeds, decorating containers, and making flowering crafts. 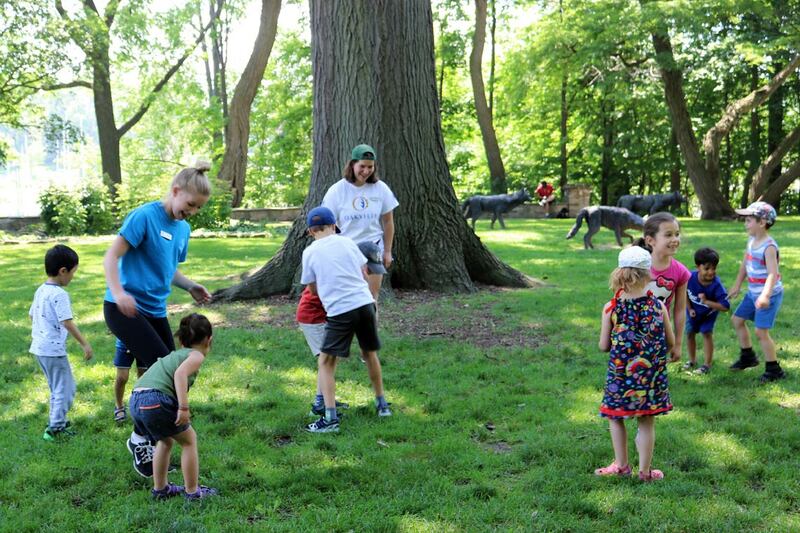 This is the perfect way to introduce young children to an un-parented program experience while exploring the historic Erchless gardens! Registration opens February 9. Join us for a summer break filled with excitement and adventure! Our camps offer a safe environment for kids to learn, laugh and explore.